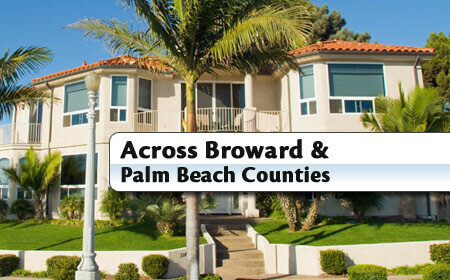 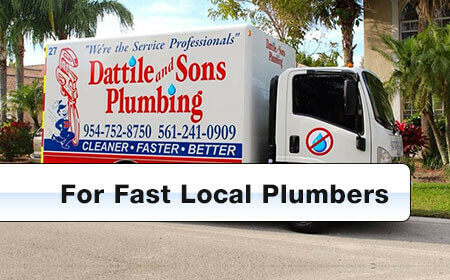 For quality, on-time plumbing solutions in Broward and Palm Beach Counties, enjoy the expertise and friendly service you receive from Dattile & Sons Plumbing. 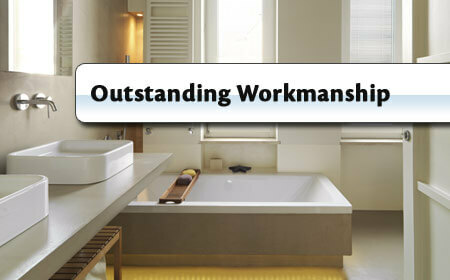 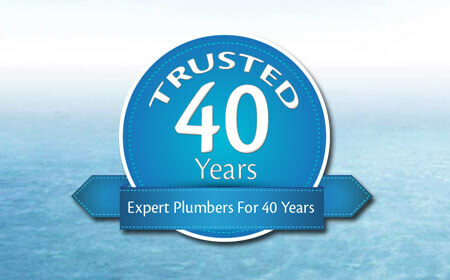 As a family owned business for 40 years our plumbing services have been trusted by tens of thousands of happy customers and you can read some of their delighted feedback here and discover the benefits of our satisfaction guaranteed service level here. 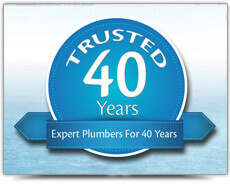 When a plumbing emergency occurs, we'll be there for you 24/7, 365 days per year. 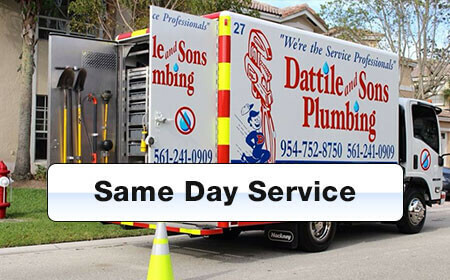 Our fully stocked service vehicles and plumbing experts are available on-call and can be with you on time and with the necessary parts today. 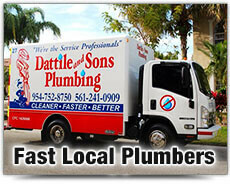 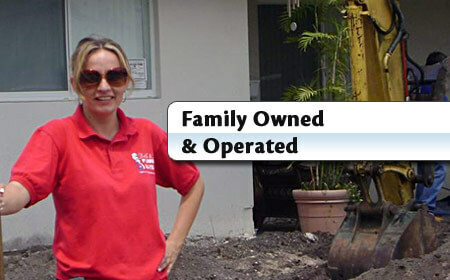 Dattile & Sons Plumbing have been trusted since 1972 by tens of thousands of homes and businesses across Broward and Palm Beach Counties. 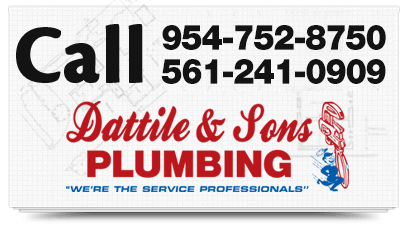 From fast repairs, new installations to slab leak solutions, Dattile & Sons Plumbing have the experience, expertise and equipment needed to handle all of your plumbing needs. 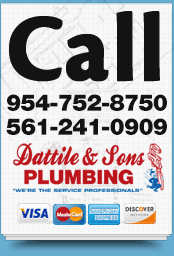 At Dattile & Sons Plumbing, we're fully-licensed and insured for all your plumbing requirements and provide our plumbers with on-going training to ensure you get the latest and best plumbing solutions. 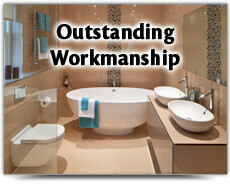 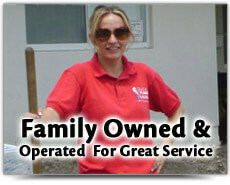 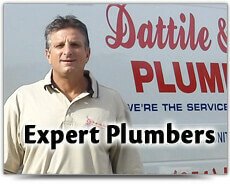 We guarantee you'll be happy with the level of service you receive when you choose Datille & Sons Plumbing. 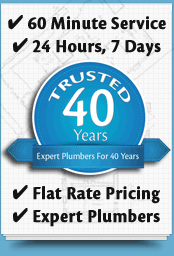 You'll receive the full “Per Job” price in advance and the price stays the same should we run over schedule. 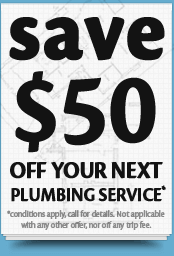 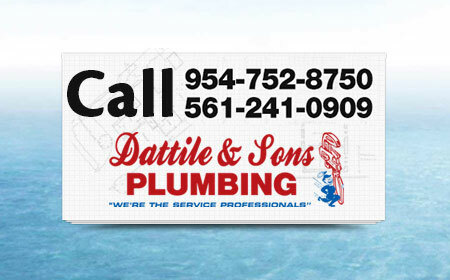 For the very best plumbing solutions across Broward and Palm Beach Counties, call and speak with the plumbing experts at Dattile & Sons Plumbing today.